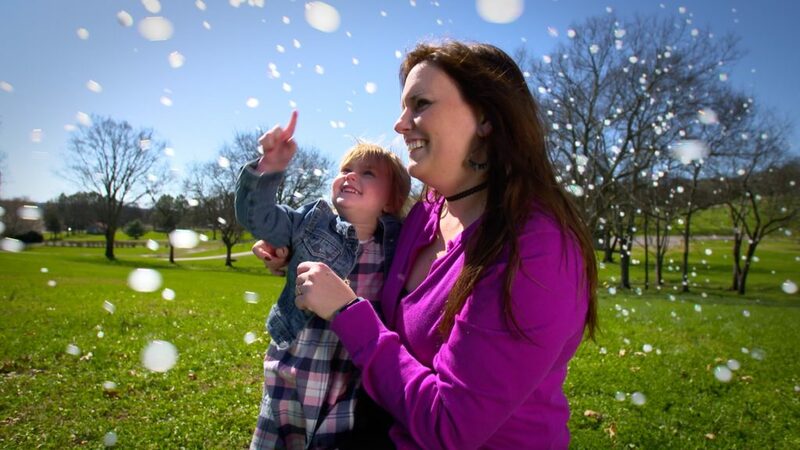 Kelly’s Thoughts on Things: Fobbles—Bring Some Incredible Special Effects to Your Next Big Event! 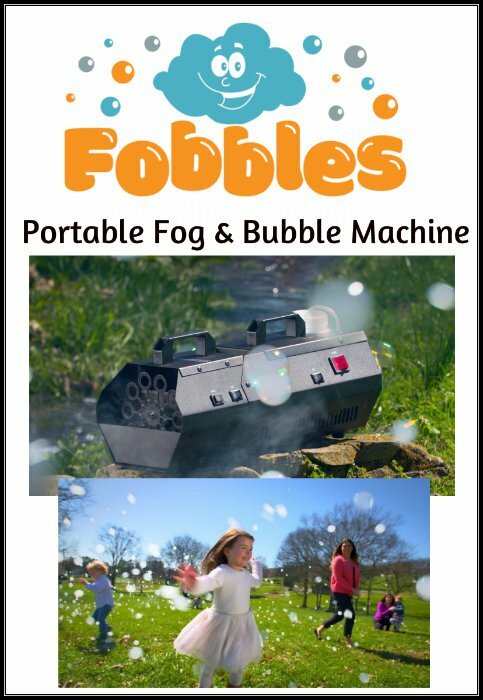 Deliciously Savvy’s Review: Mega Family Fun Made Easy With The Fobbles Portable Fog & Bubble Machine! 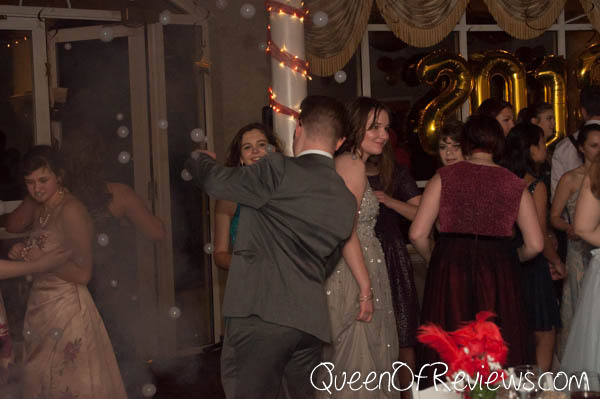 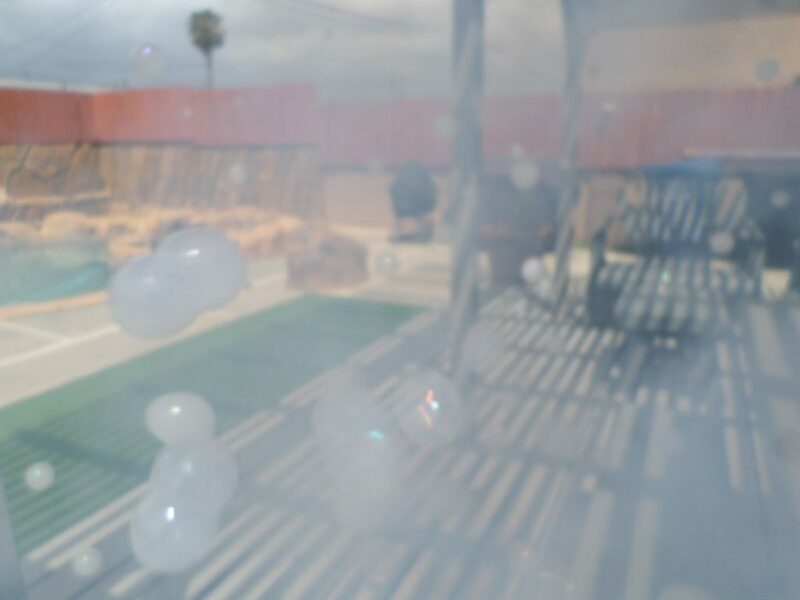 New Age Mama’s Review: Fobbles – Fog-Filled Bubbles (Fobbles) for Cool Party Fun! 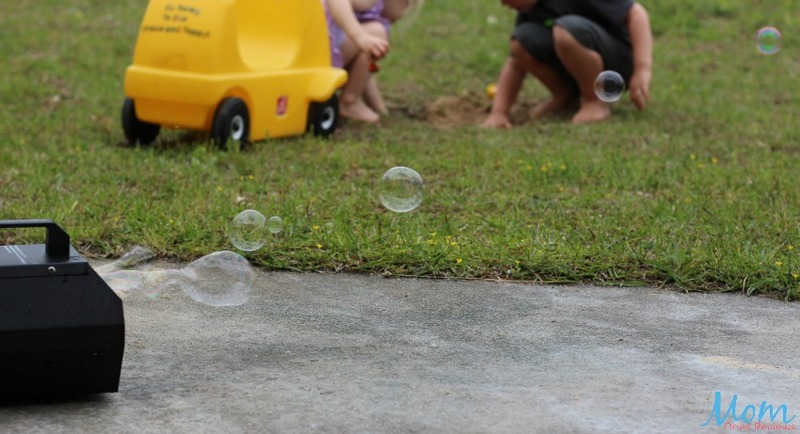 Backyard Bubbles for the Win – Introducing Fobbles!